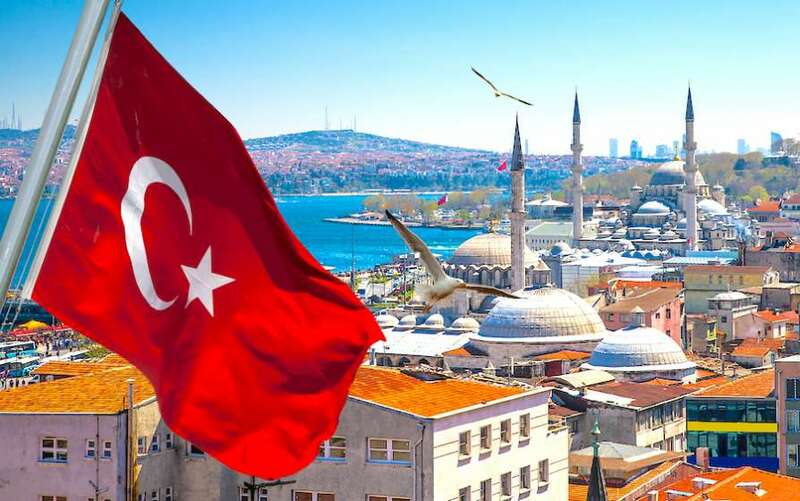 Turkey officially announced citizenship by investment program in Sep 2018 to encourage foreign investment and boost growth in real estate sector. The Government of Turkey published amended citizenship regulations reducing the investment amounts to foster foreign direct investment in official gazette dated 18 Sep 2018. According to the new amendments, foreigners buying real estate or invest in any of the following options will be eligible for turkish citizenship by investment. Investors qualify for fast track turkish citizenship and passport. In 2018, Turkish passport has visa free travel to 111 visa free destinations and ranks 51st in world passport rankings according to Henley.